Eric Zink received his master's degree in mathematics from the University of Paris VII in 1999. He worked as an engineer in automotive industry for a few years, using formal methods to create security systems, and filed many patents. His love for history of science and for rare books led him to create his antiquarian bookshop in 2009. 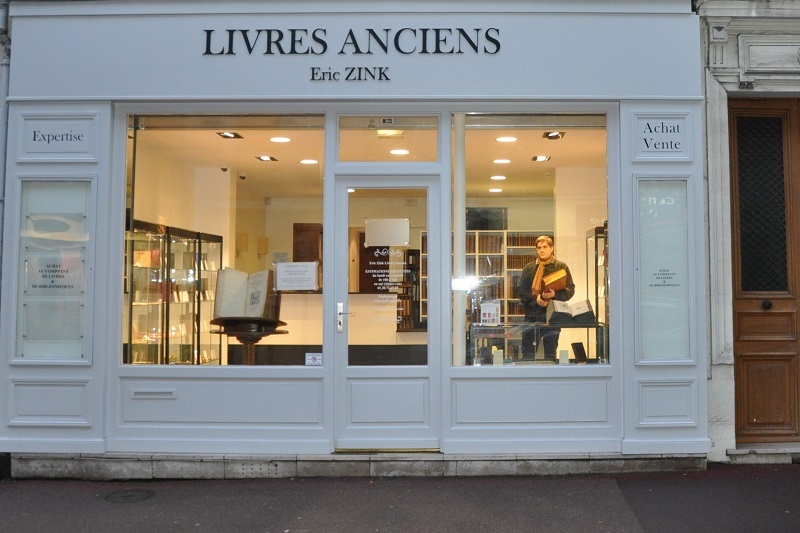 Eric Zink Antiquarian Bookseller is specialized in science, medicine and occult, mainly from 15th century (where astronomy, chemistry and medicine are still close to astrology, alchemy and magic) to 19th century. 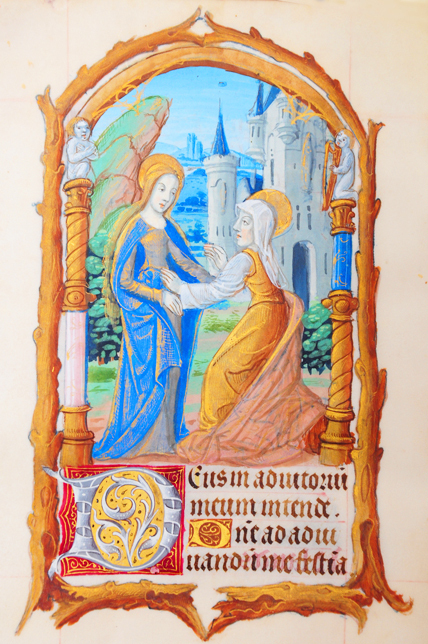 Established in Le Vésinet - FRANCE since 2012, we are proud of the trust placed by our clients (famous or discreet bibliophiles, universities such as Harvard or Stanford, the Paris Medicine Library...). As a member of the International League of Antiquarian Booksellers, we take part in international bookfairs, and issue one catalogue per year. We are always interested in buying rare books - libraries as a whole or important books - in our specializations or in varied subjects. De magnis conjunctionibus, 1489. A rare incunabula on astrology with more than 200 woodcuts.